The Brickyard Campsite is a unique spot secretly hidden on the North Norfolk coast. 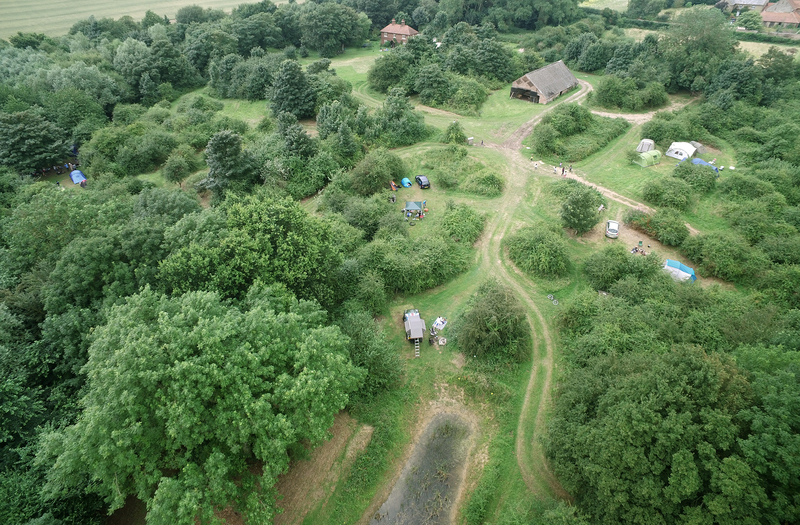 Set in an area of outstanding natural beauty you’ll feel like you have the whole place to yourselves! 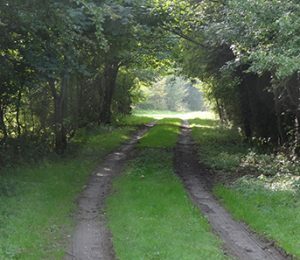 If you love owls hooting, deer grazing and stoats racing this is the place for you. 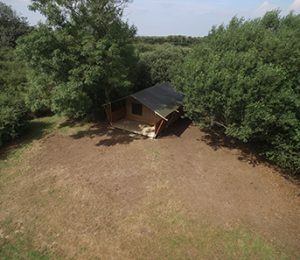 The “Keeper’s Hide” is located in the woods, on its own, in a remote part of our lost Norfolk brickyard. There is vehicle access and parking. As you know, we are perfectly located at the heart of the North Norfolk Coast but idyllically hidden from the crowds. This accommodation is fairly unique. It’s the blue ribbon, it’s the gilt edge. Our Lost Norfolk Brickyard is 5 mins by car from one of the best beaches in the country. There are two more beaches within 10 mins and this part of the North Norfolk Coast has many more. We are also in some of the most unspoilt British Countryside in England. Norfolk’s wide open spaces create beautiful big skies and our forgotten little patch is the perfect staging post for adventure after adventure. 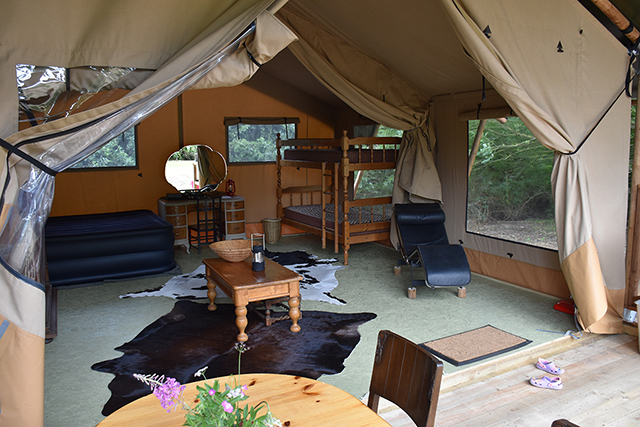 If you want to go camping in style, with space and privacy then we are the place for you. 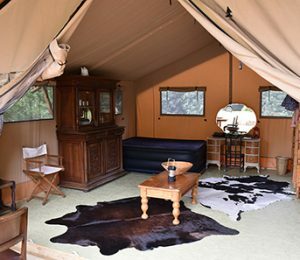 All our glamping and camping pitches have campfires and seclusion. You will not be sharing your morning coffee with strangers, unless you want to.